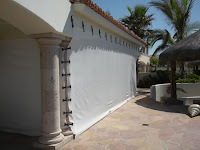 American Development Co.: 10% off over your anti-cyclonic shutters for May 2012 in the Riviera Maya! 10% off over your anti-cyclonic shutters for May 2012 in the Riviera Maya! Realtor, this is for you. Have you noticed that this has been the mildest winter in a long time? The temperature of the air affects the temperature of the water, and the warmer the Caribbean, the more fuel it gives to hurricanes. The predictions are that this will be a very busy season, with 140% of the average number of storms forming in the Caribbean area predicted by experts. If you have been wondering how hurricane protection works, or if it is really effective, now is the time to learn. Do you have clients that have recently purchased a property? Help your clients to stay that are unprotected! 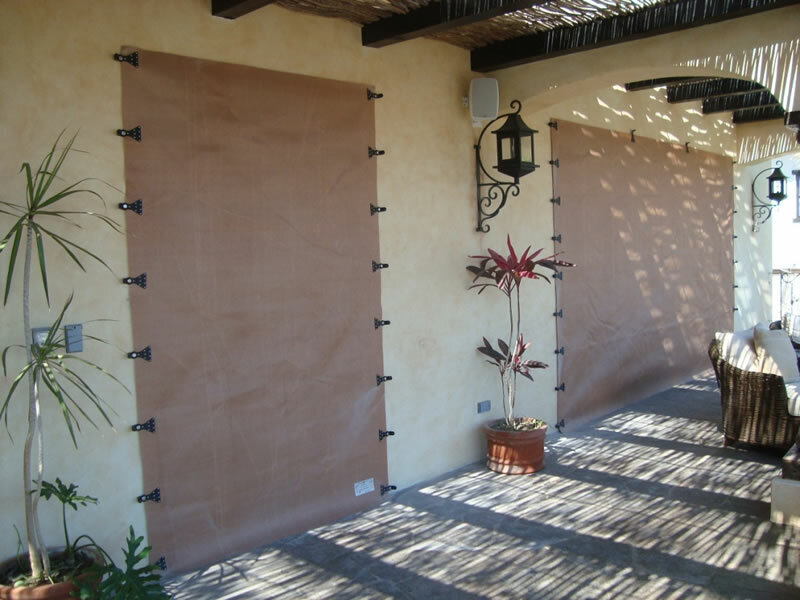 Have your old aluminum shutters started to rust shut? Let us help you, help your clients. For the month of May we're offering a referral commission of 10% for anyone you-Realtor- recommend to us. But it doesn't end there. If this is for your own place, you can use your referral fee as a discount for your own place!! So what is hurricane protection anyway? · A physical barrier that goes over the windows and/or doors of a building to protect it from wind, water and debris during a storm. · It is made of super strong material that has been shown in independent laboratory tests to withstand the force that a storm generates. What that means is: it works! 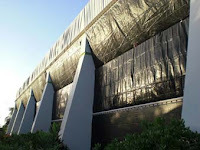 · There is only one product that is used by the US Military to protect their instillations, and this is it. If a product can pass their rigorous testing procedures and its affordable, why would you trust anything else to your client or to your own safety. · Once it is professionally installed, we give simple instructions to how to mount it when a storm is on the way. "Easy to put up, easy to take down" is vital when time is of the essence. As soon as hurricane season begins, demand goes way up. Think ahead and be prepared.